The Shaadi Planner is the perfect tool to help a bride-to-be or her family members, plan all the tiny wedding details right up to D-day. 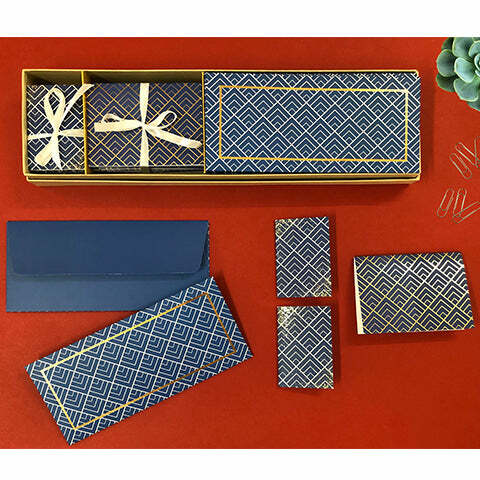 The Planner comes packaged in a beautiful box, great for gifting as well as future storage. It contains a comprehensive wedding checklist, pages to note down designers, vendors, and gifting along with 4 sections/separators with lined paper to help jot down all wedding details.